With its ideal weather and lush, natural floral landscapes, it’s no wonder that June weddings seem to be so popular. Have you ever wondered why a June wedding never goes out of style? Where did this tradition come from? Just like the saying “all roads lead to Rome” proclaims, the tradition of a June wedding can also be traced as far back as Ancient Rome. According to Ancient Roman myth, “Juno” was the goddess of weddings, and so, getting married in June was deemed lucky for the bride and groom. A June wedding also meant that if the wife conceived (immediately after the marriage), she would give birth before the next harvest, and thus, be well enough to work the fields come harvest time. With time these reasons, however fabricated they may be, fade into the background and June comes to symbolize romance and new beginnings. There are also an abundance of flowers in season for a June wedding. From alstroemerias to belles of Ireland, calla lilies, daisies, hydrangeas, roses, snapdragons, and sunflowers, you’re sure to find the perfect flowers for your special day. 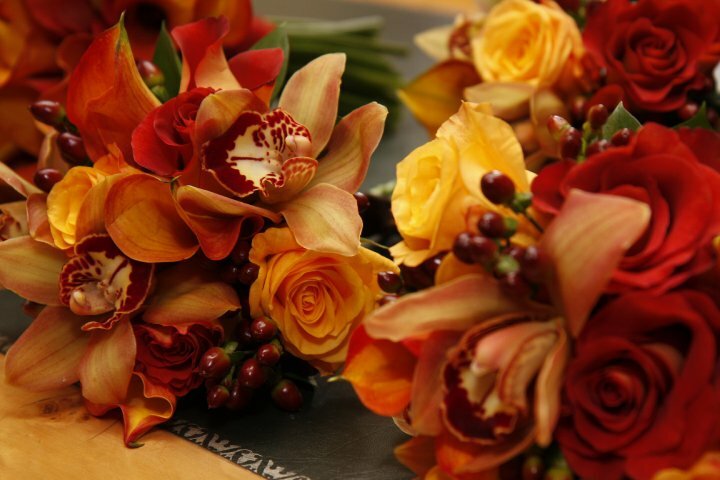 If you’re planning a summer or fall wedding, Carithers Flowers in Atlanta offers more than just beautifully designed floral bouquets and gifts. The company has a successful event design business and prepares floral arrangements and centerpieces for everything from corporate gatherings to weddings. Voted the Number One Florist in Atlanta by NBC, Carithers Flowers has delivered outstanding quality, exquisite design, and philanthropic giving for over three decades. 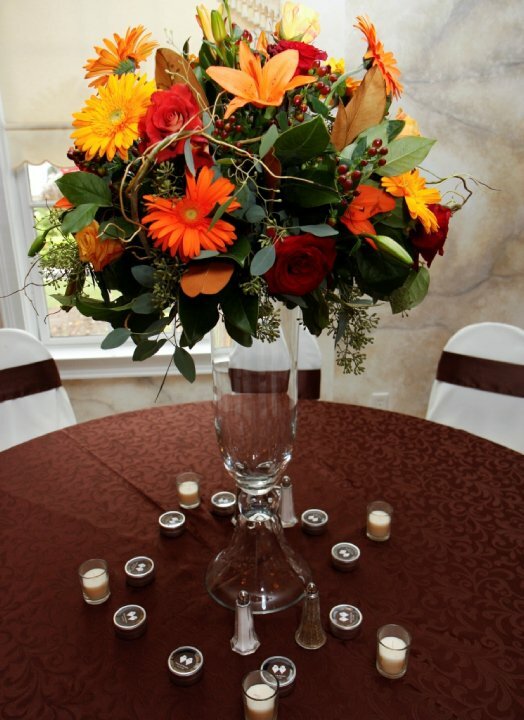 Let Carithers Flowers be your first choice for wedding flowers in the metro Atlanta area. Call or email Carithers Flowers (404) 418-7443 or events@carithers.com to schedule a consultation and meet the design staff. Follow Carithers Flowers on Twitter to receive 10% off your next order. Become a friend on Facebook to view the latest event photos and videos from Carithers award-winning design team.